We are thrilled to spotlight France Photographers today on the blog! 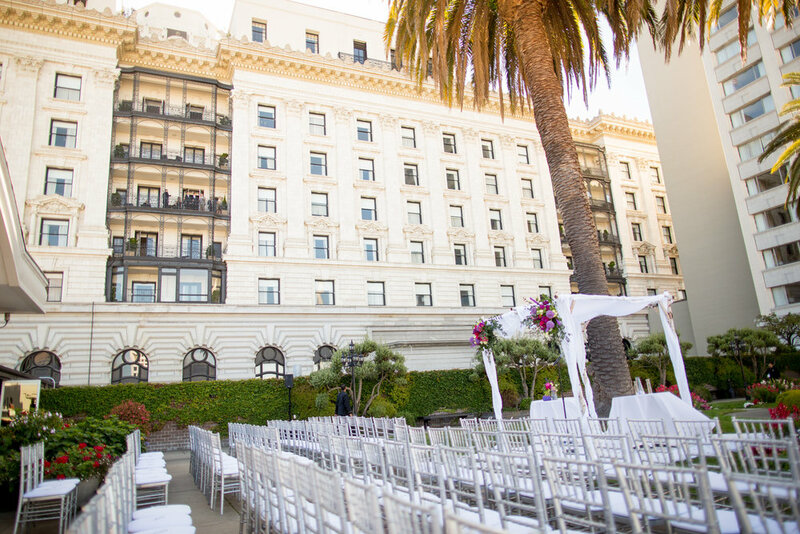 We were lucky enough to work with France Photographers at a recent wedding in San Francisco. With our Founder + Executive Producer, Raquel Bickford Oranges, being a proponent of women entrepreneurs, France Photographers stood out to us. This dynamic, all-female photography team constantly pushes the limit on creativity. Even better, France Photographers now offers special packages for weddings exclusive to the San Francisco area and our ROQUE clients receive an added discount! Click HERE to inquire about your San Francisco wedding with France Photographers. Rehearsal dinner coverage is a great way to capture the memories of you and your loved ones as you anticipate your special day. The Dream Team Package is the ultimate experience with France Photographers! Securing Sara, Jessica and Rachel to capture your “Best Day Ever” means your photography team is so in sync they can (practically) read each other's minds. Shooting together allows us each to focus on what we do best. This is our "Dream" - to be able to work together on every wedding and make magic for every couple who crosses our path. Secure all three France Photographers for your wedding day!